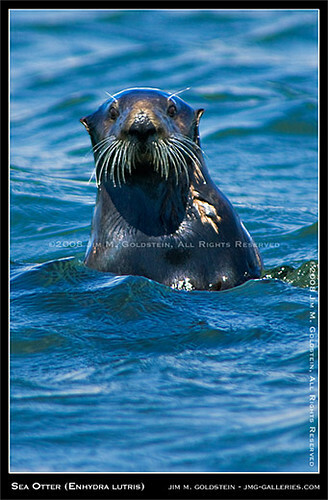 Today’s sea otter is from Jim M. Goldstein. Today’s Otterday shot is via “hiker” of Clubsnap. This pair of smooth otters was snapped at the Punggol River in Singapore. 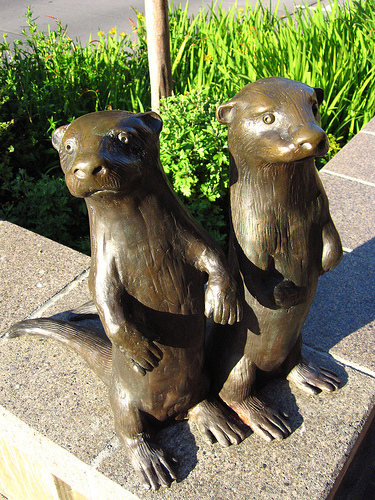 This Otterday photo comes from splityarn at flickr. Cap away!